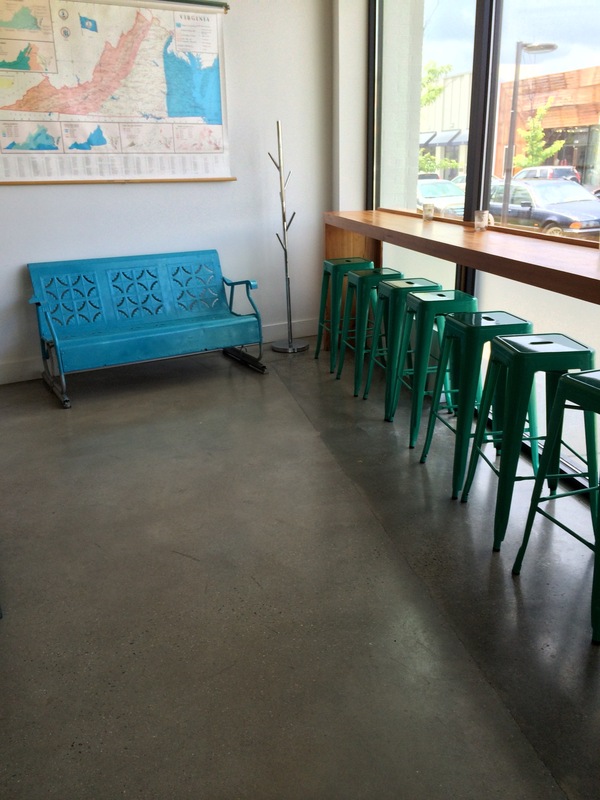 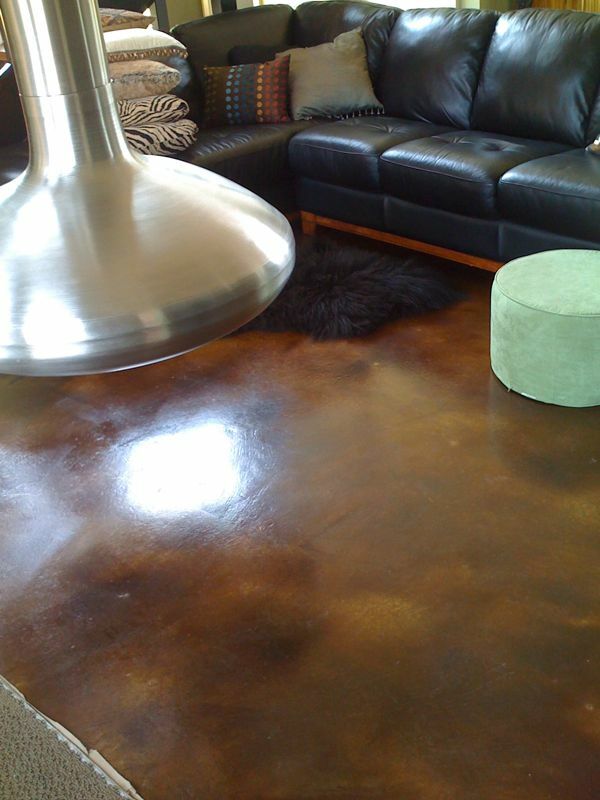 Designed for use on old or new concrete in both prestigious commercial projects and intimate residential spaces, acid stained concrete’s unlimited design capabilities transform ordinary concrete into a limitless pallette of color and design. 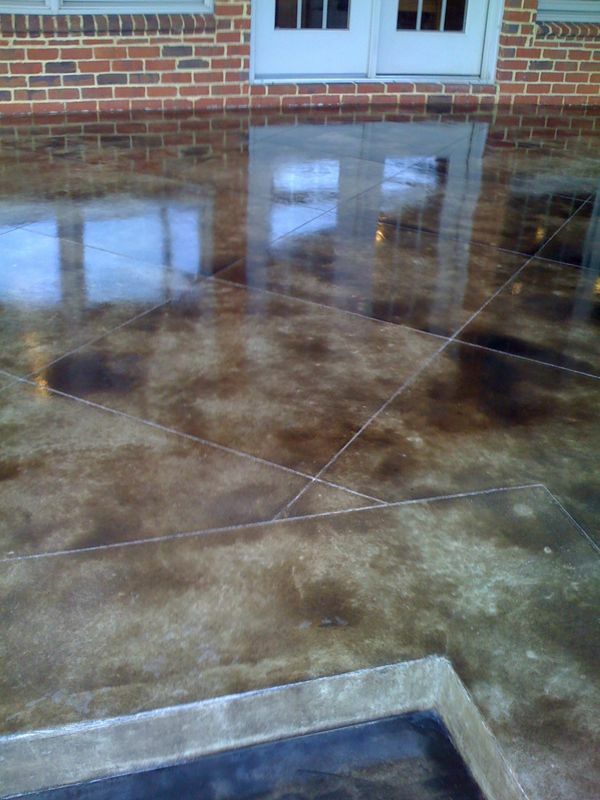 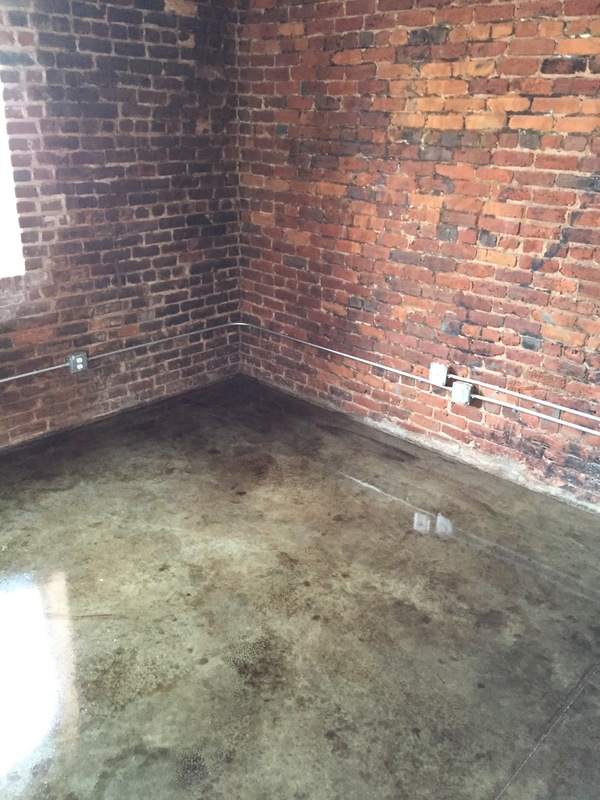 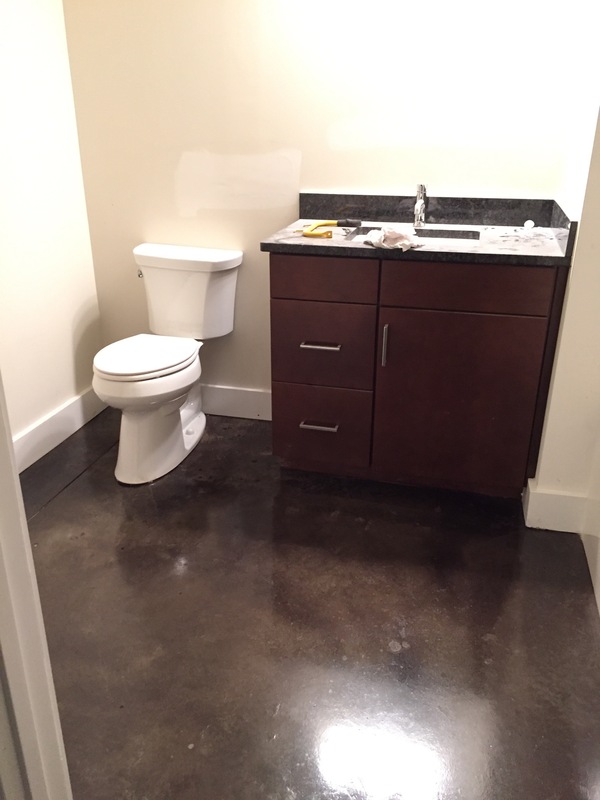 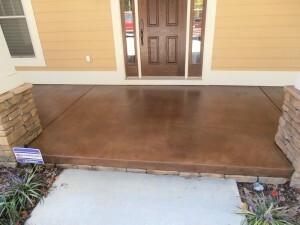 The hardworking stained concrete system provides a distinctive and aesthetically pleasing, low maintenance surface that’s as beautiful as it is durable. 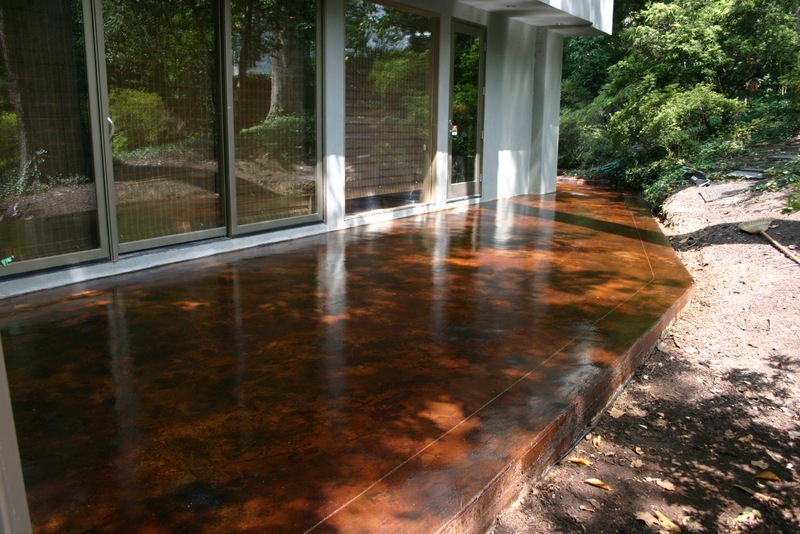 Due to its deep penetrating formula, acid stained concrete is resistant to the peeling, chipping and cracking of conventional masonry paints and stains. 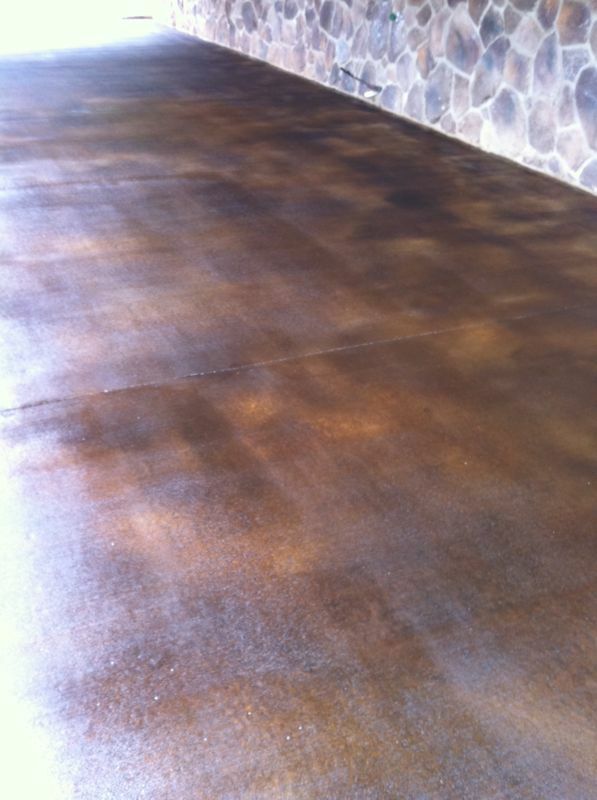 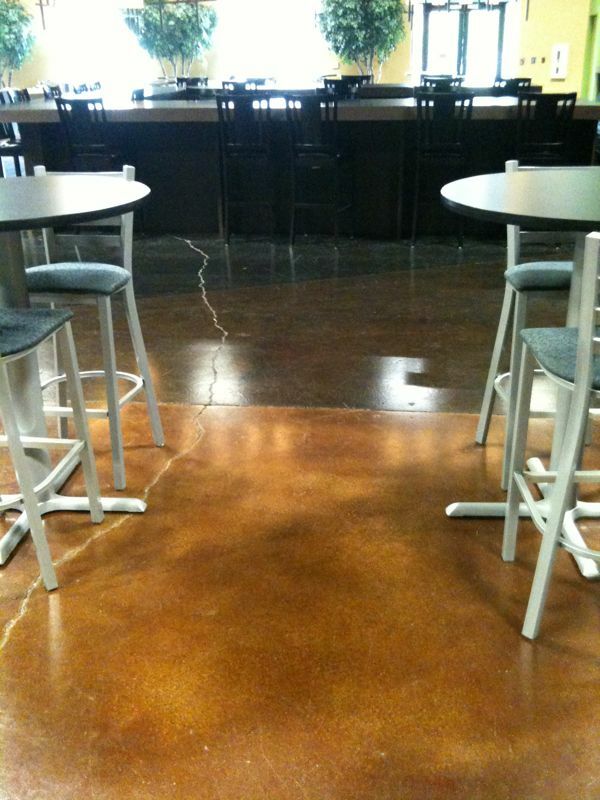 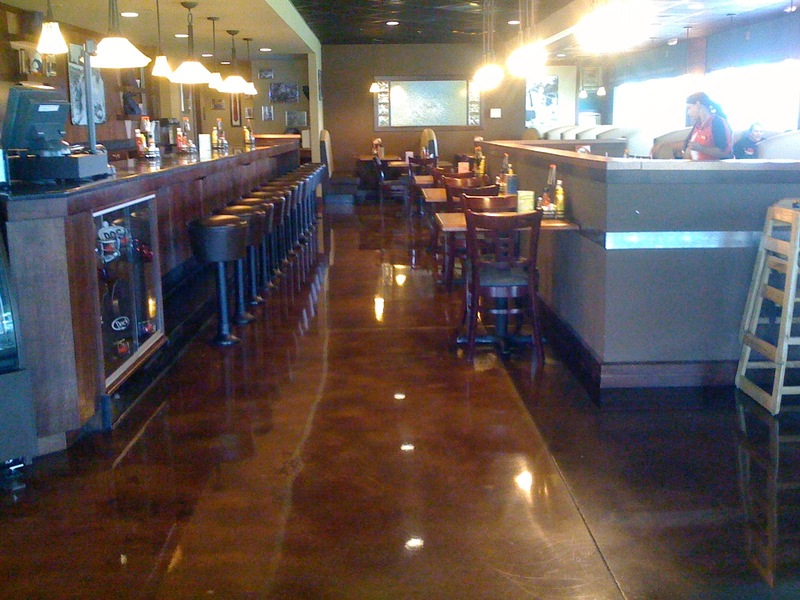 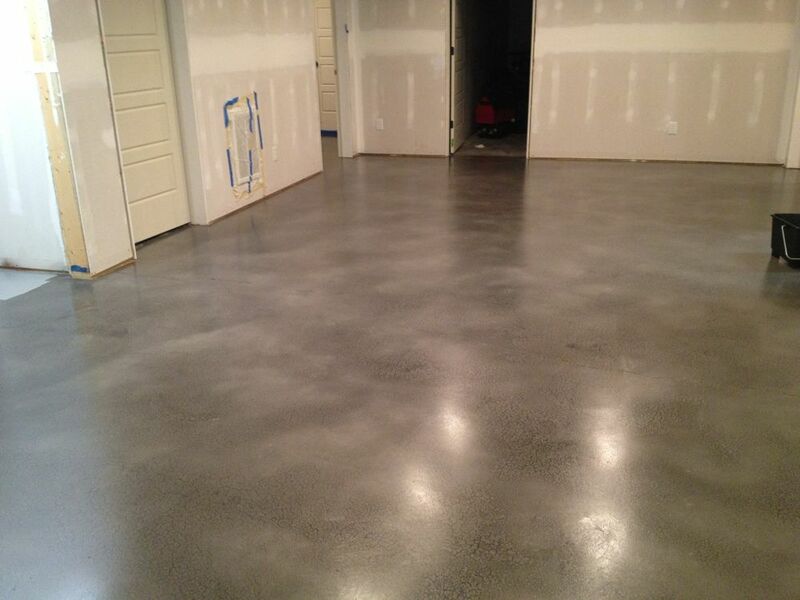 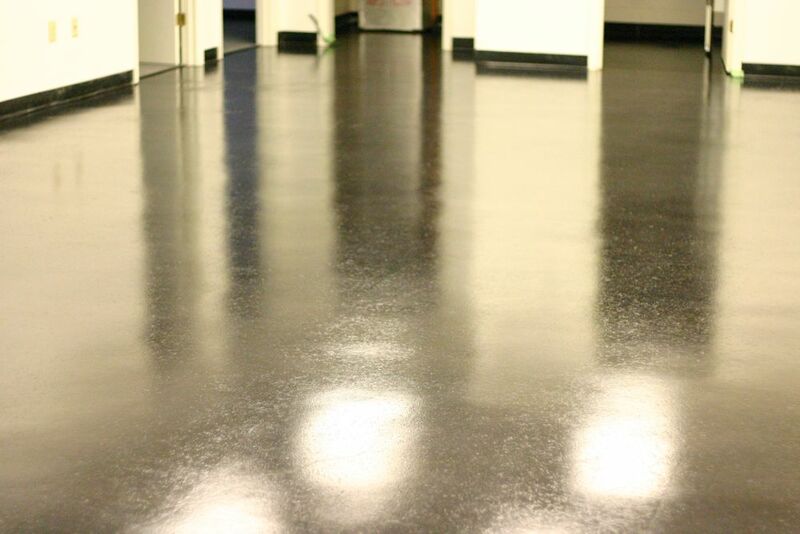 Create an aura of elegance with the richness of Stain-Crete acid stained concrete. 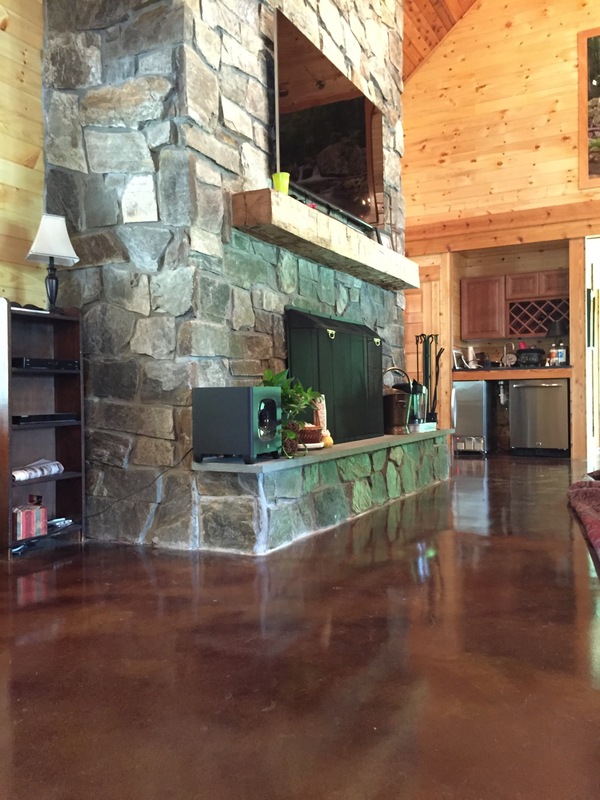 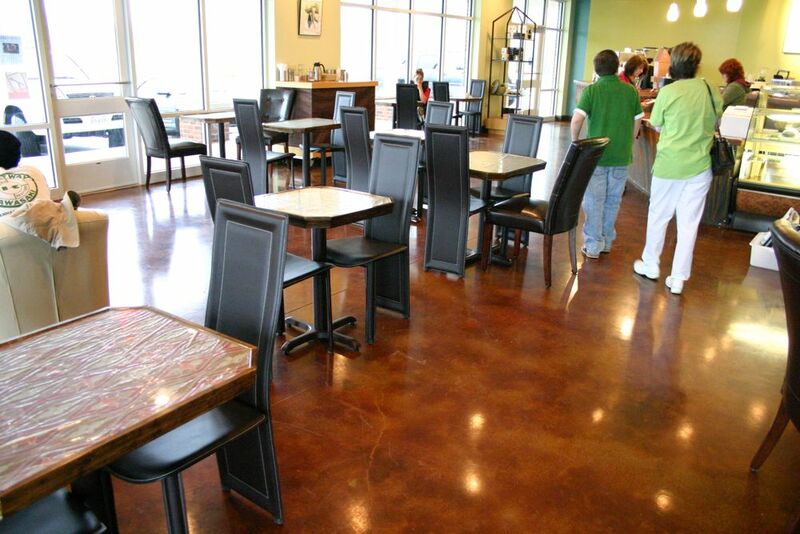 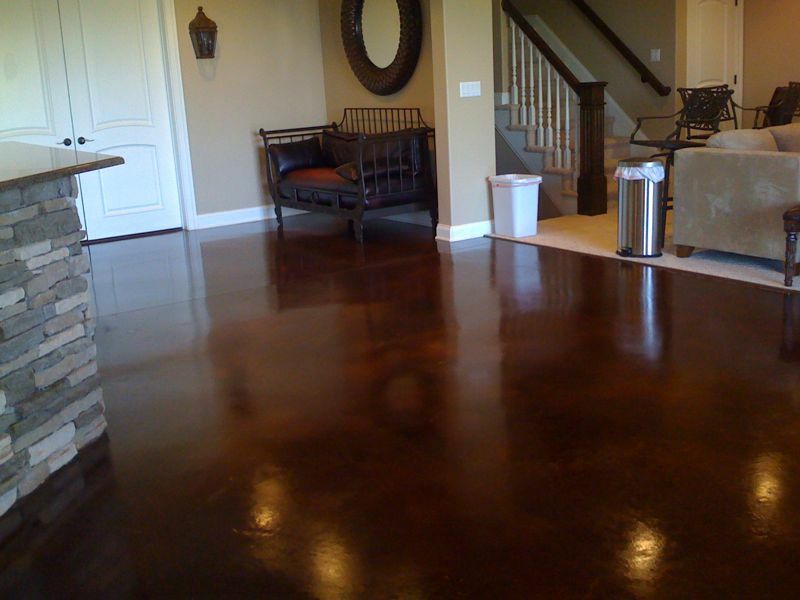 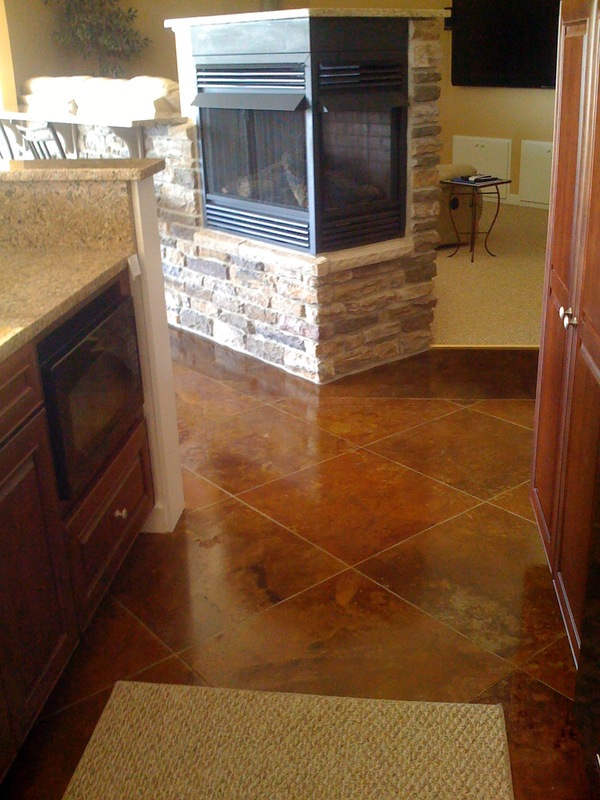 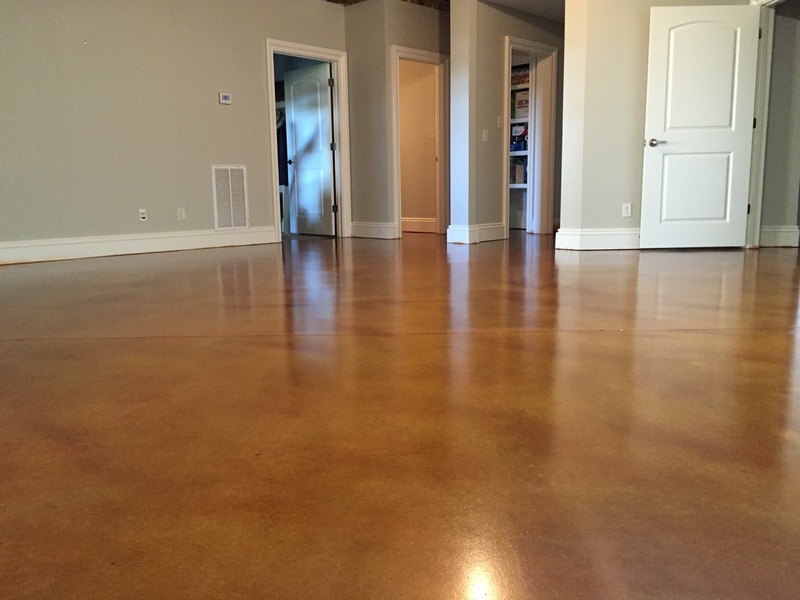 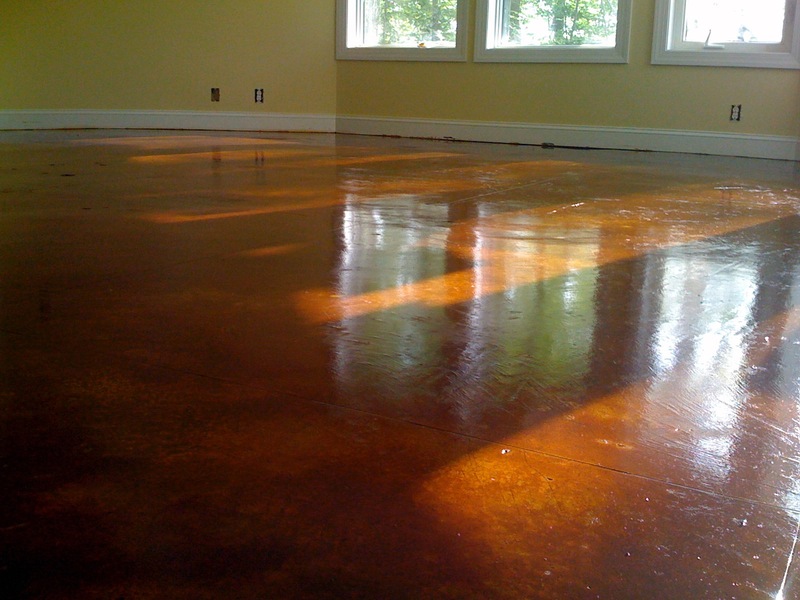 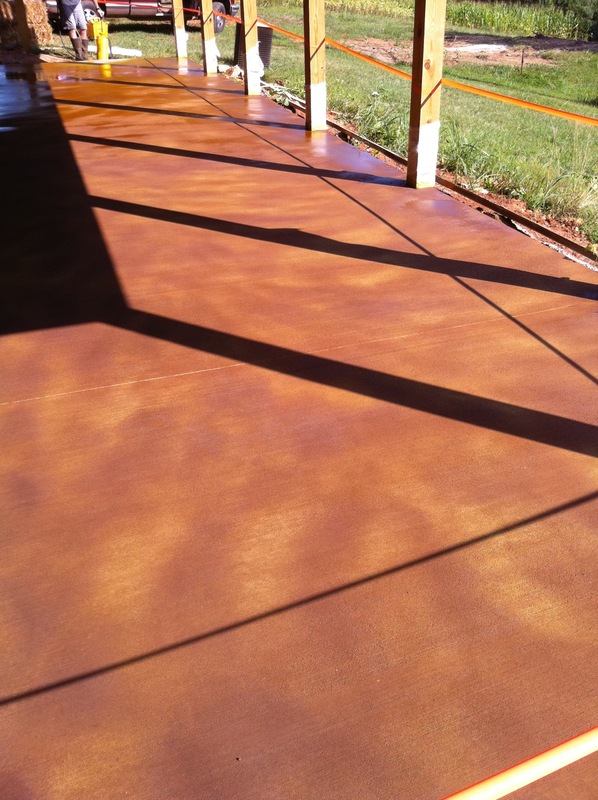 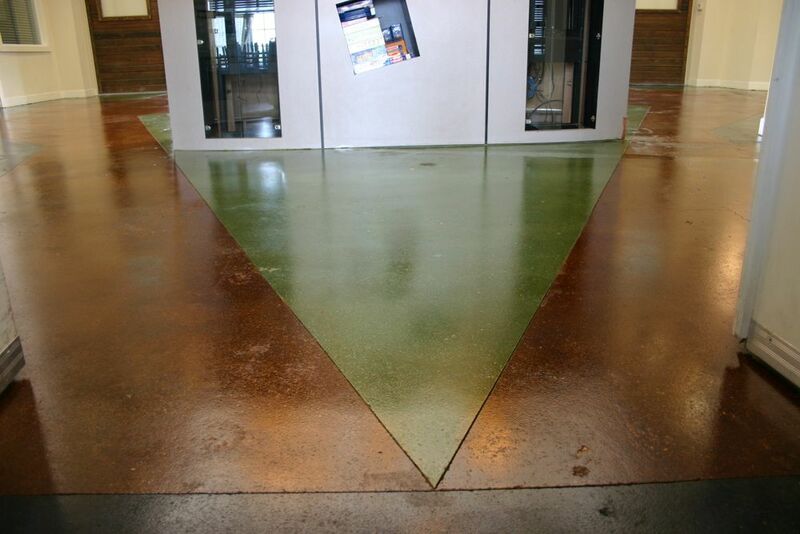 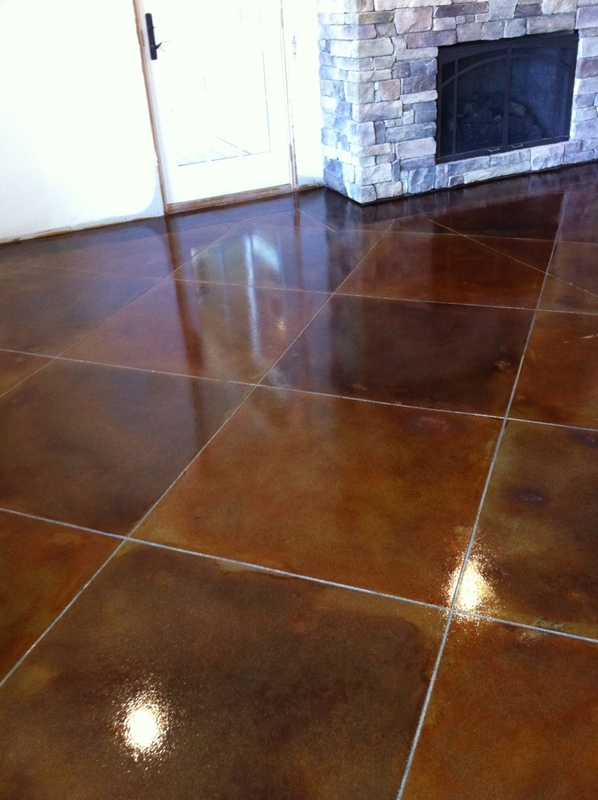 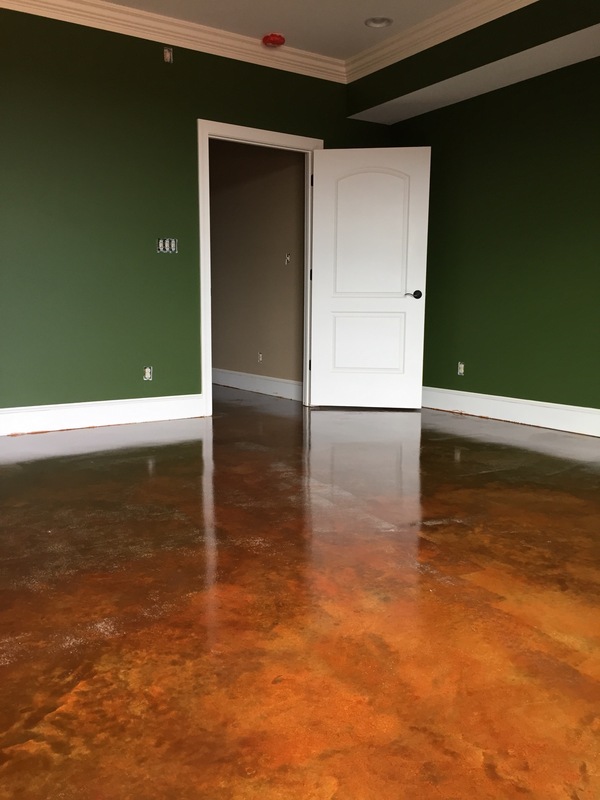 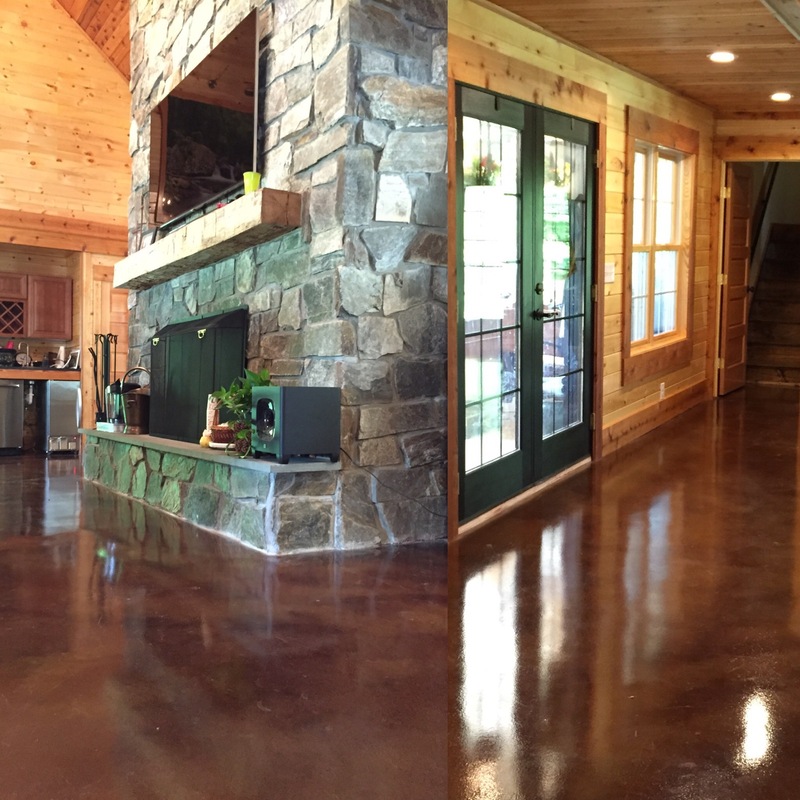 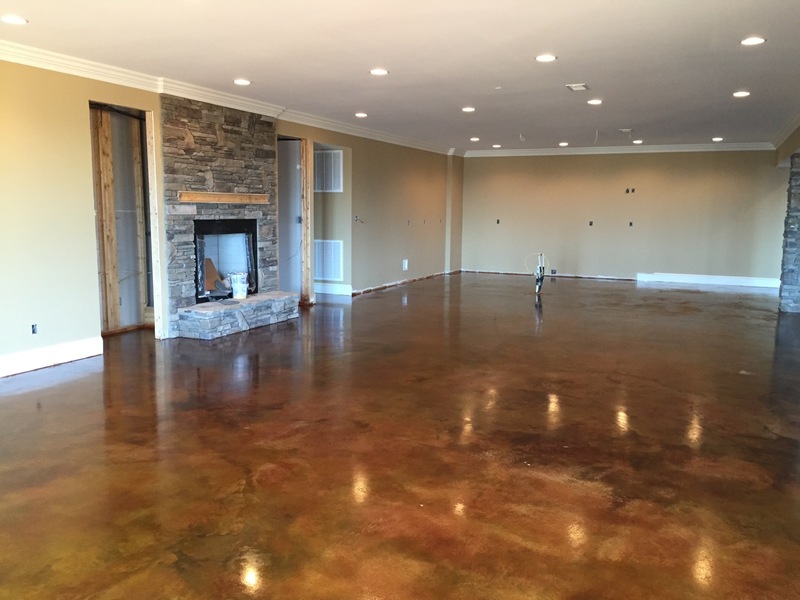 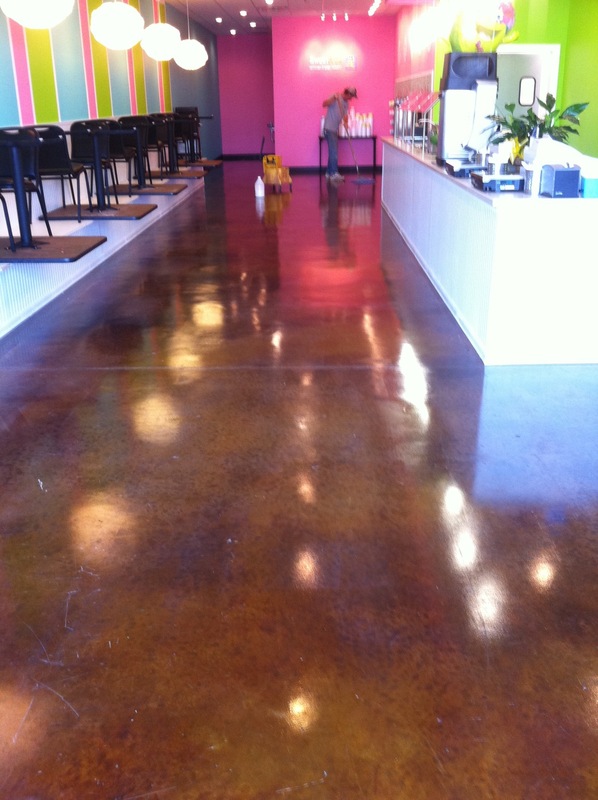 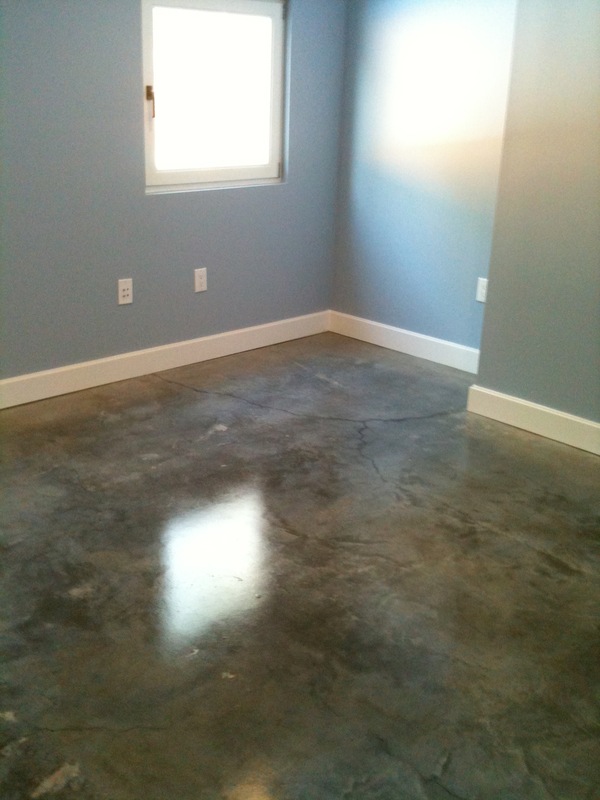 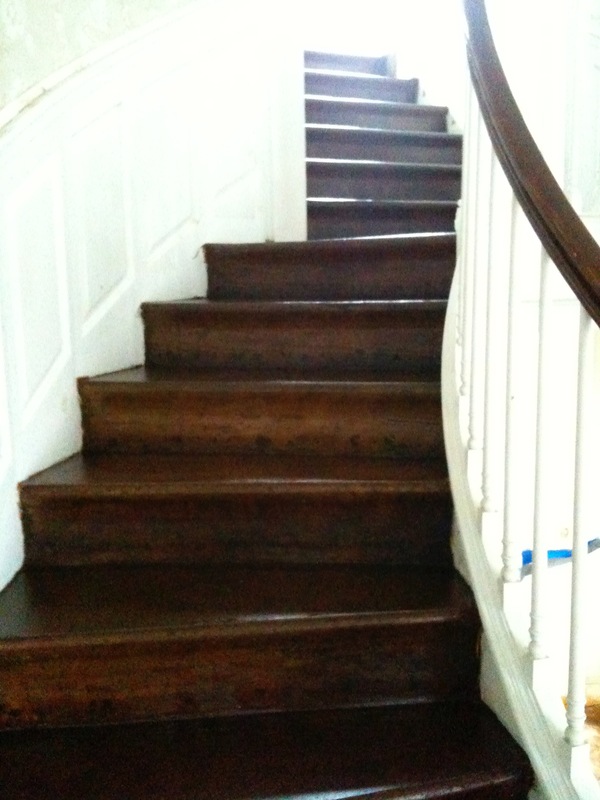 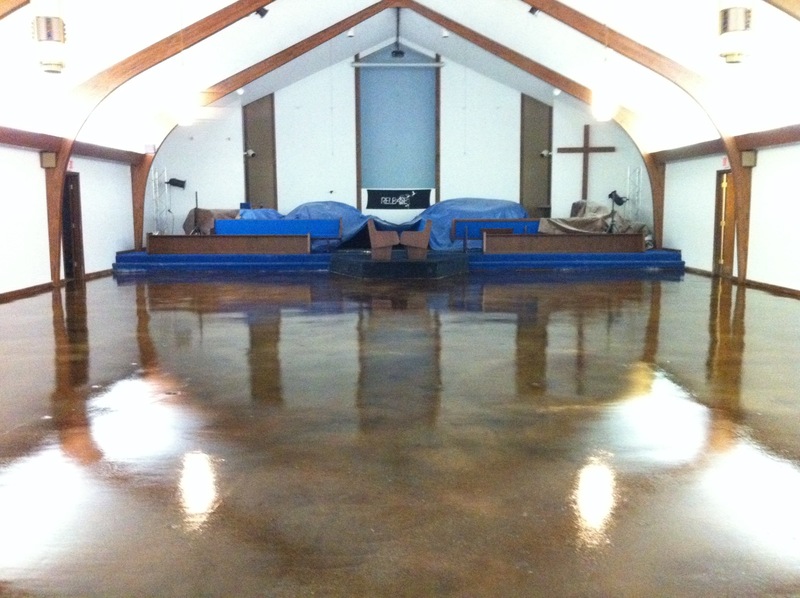 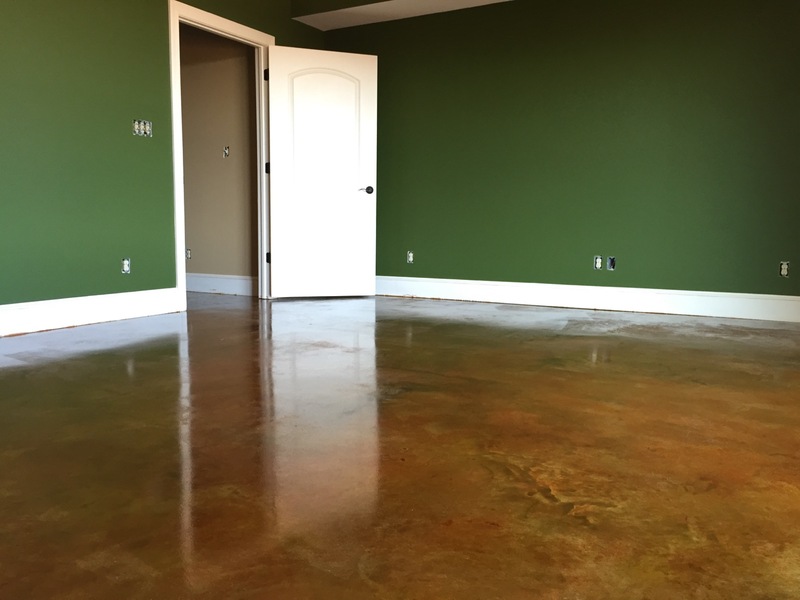 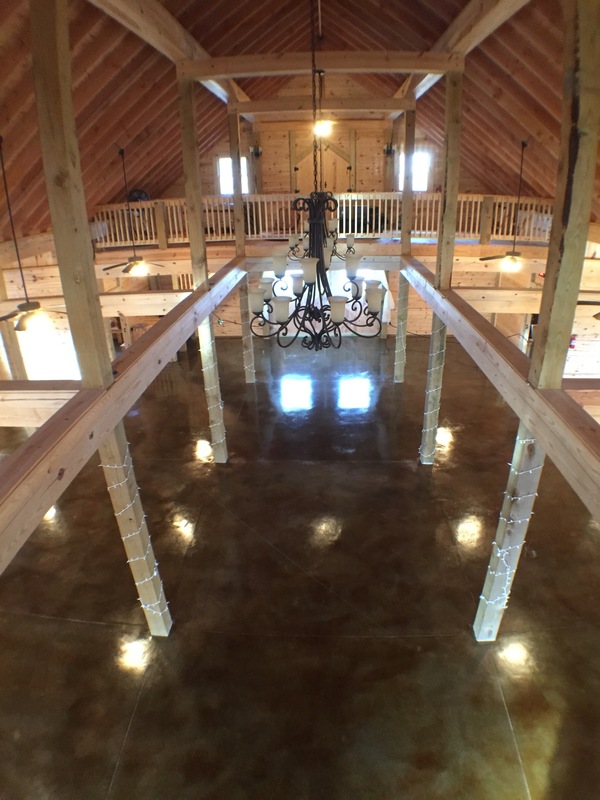 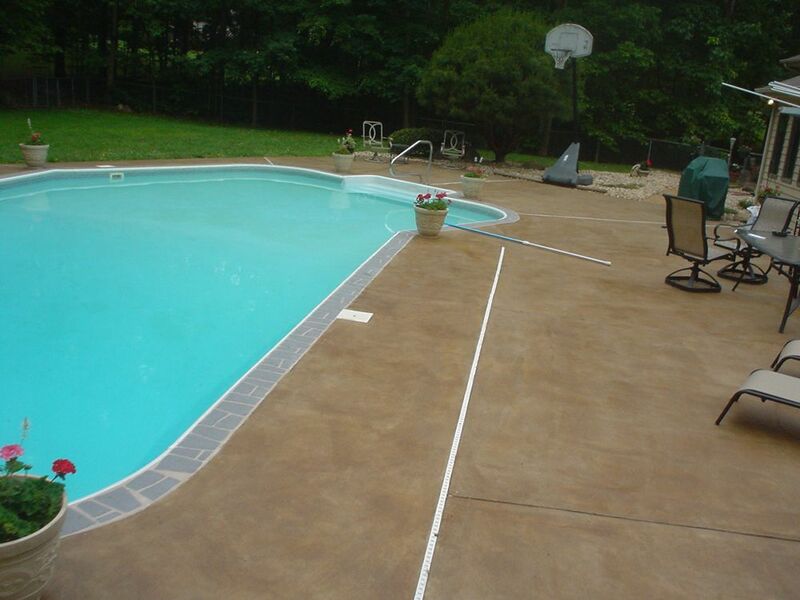 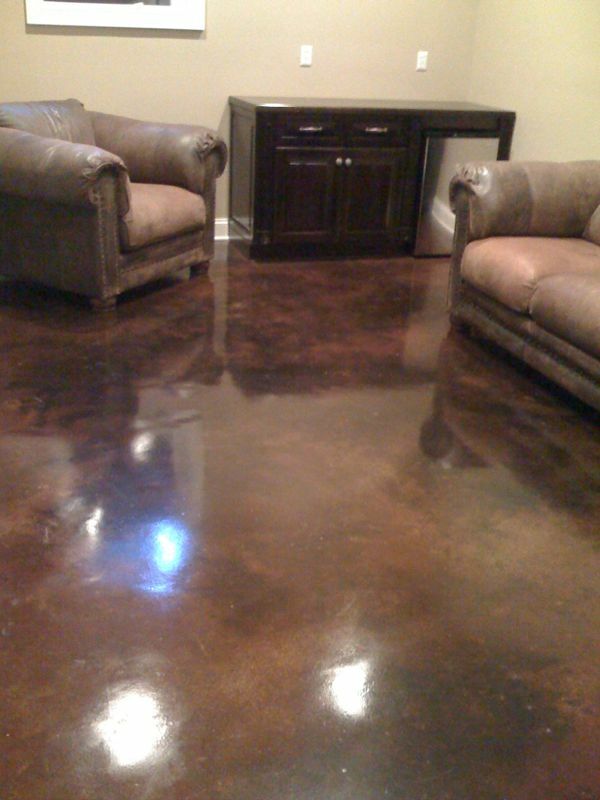 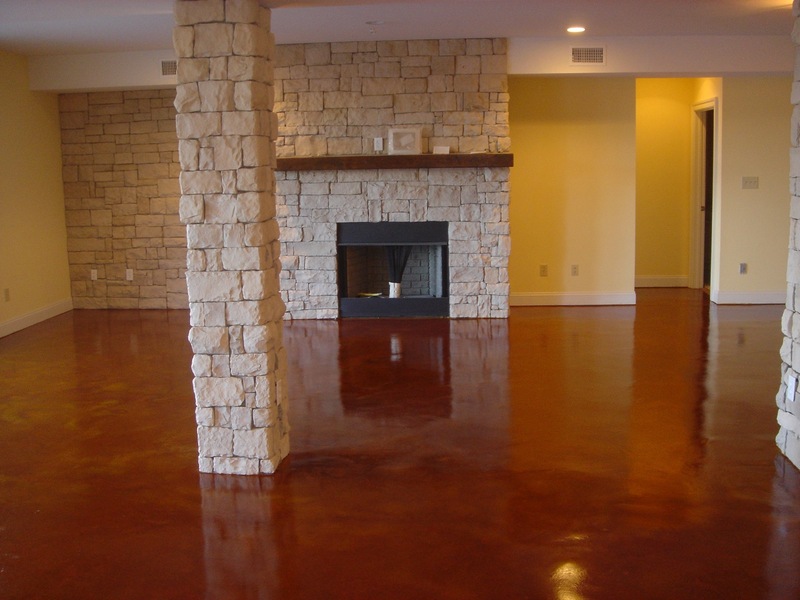 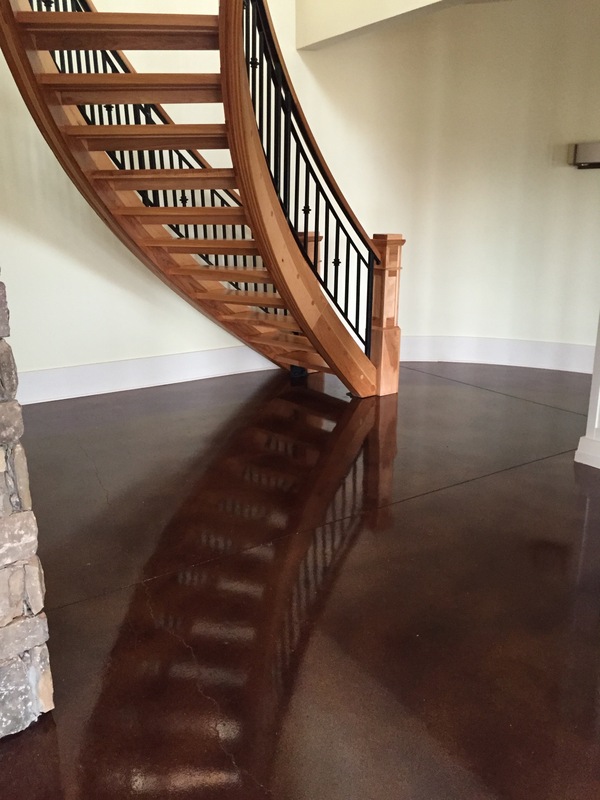 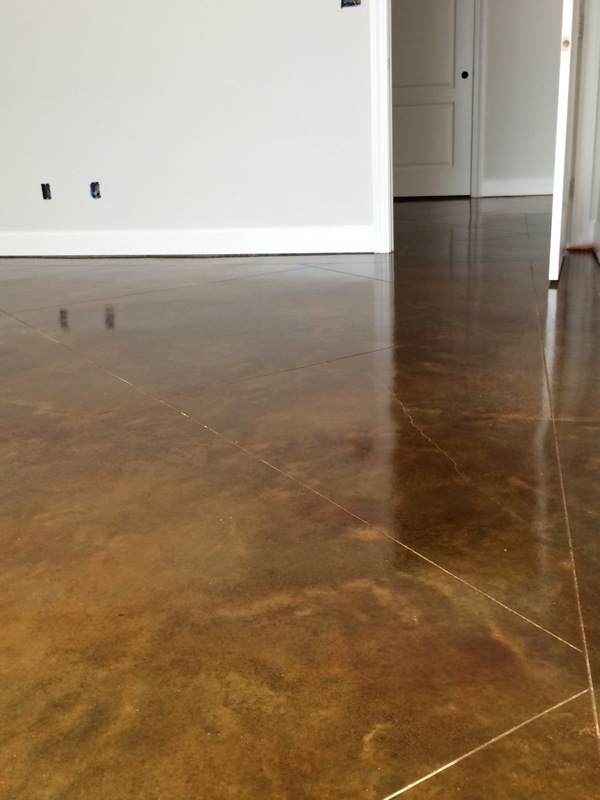 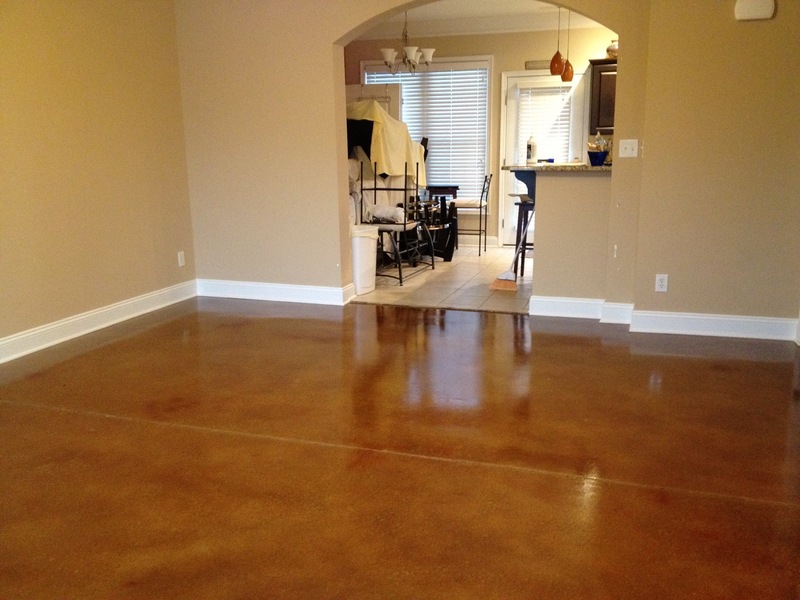 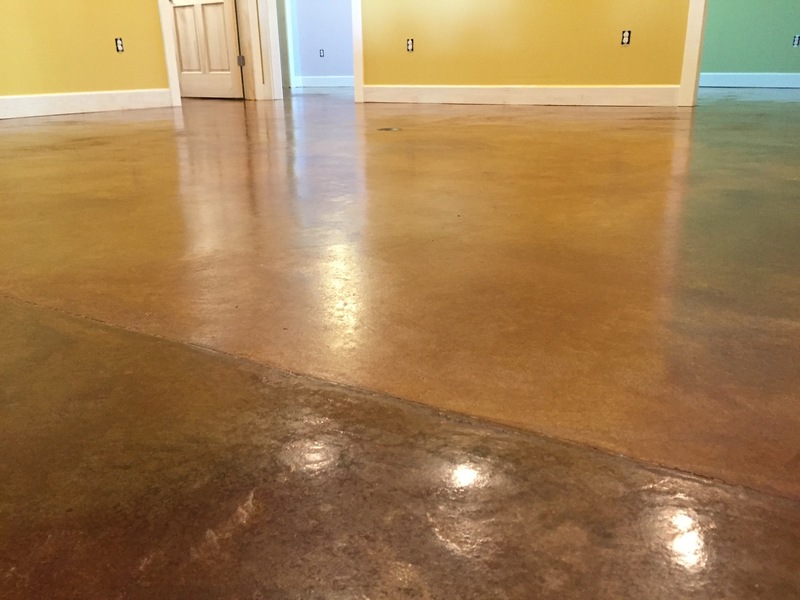 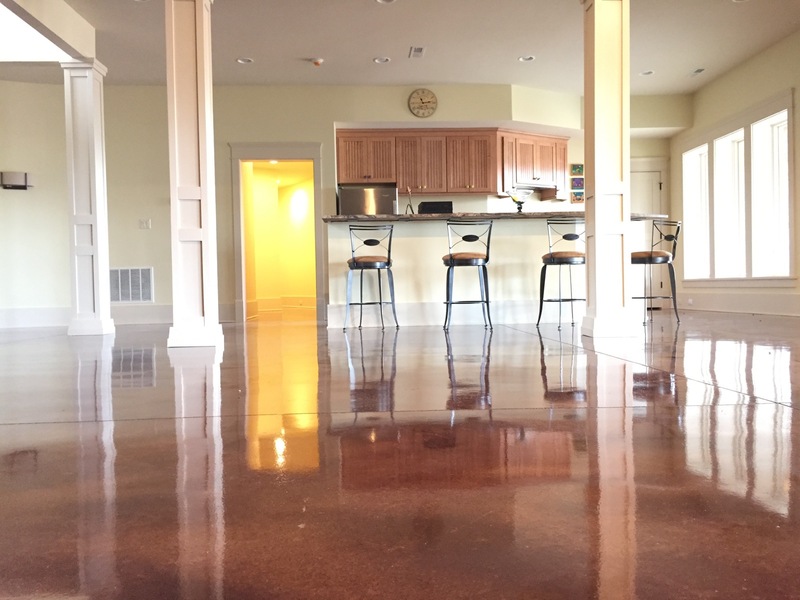 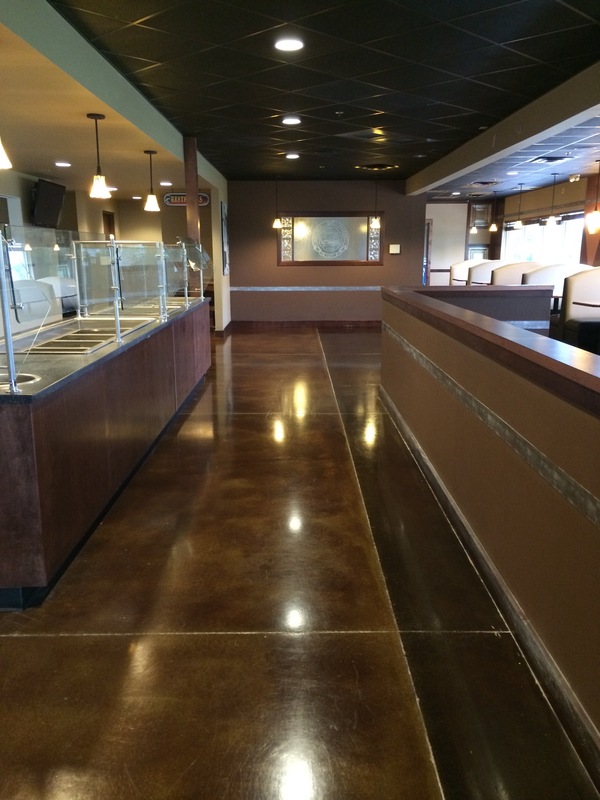 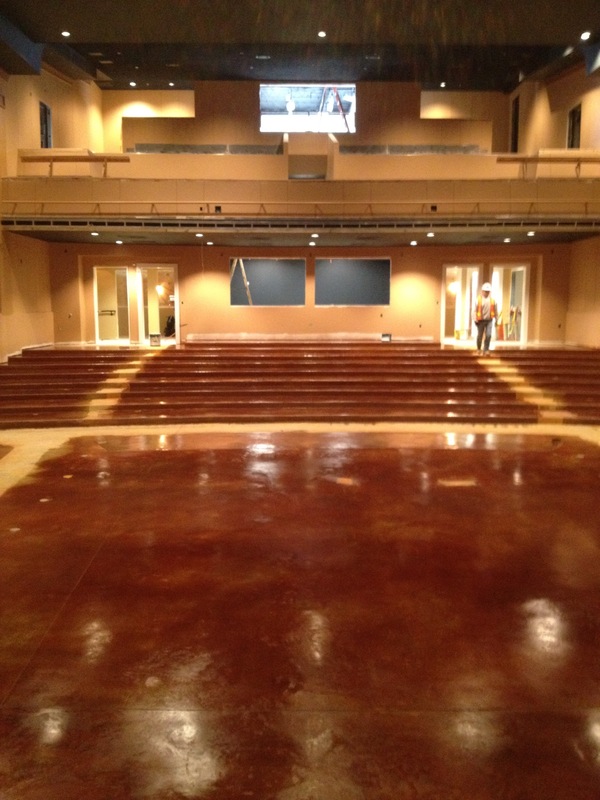 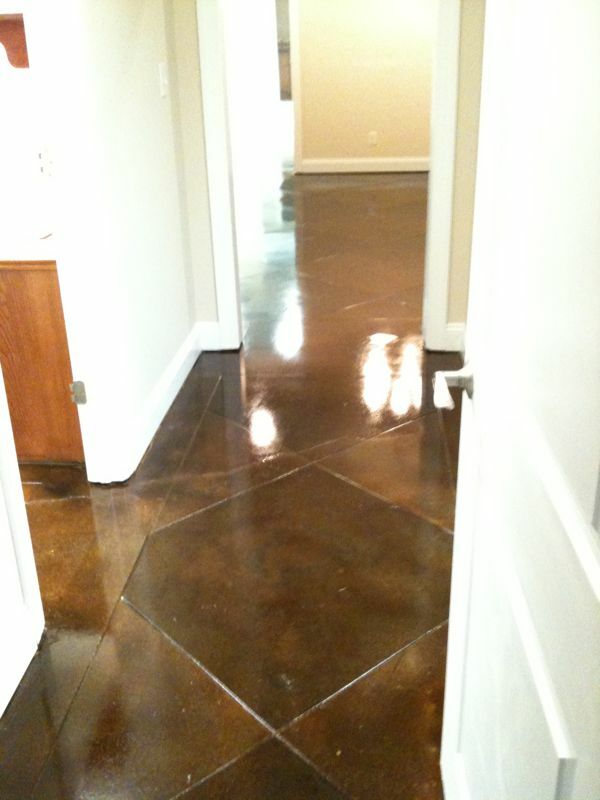 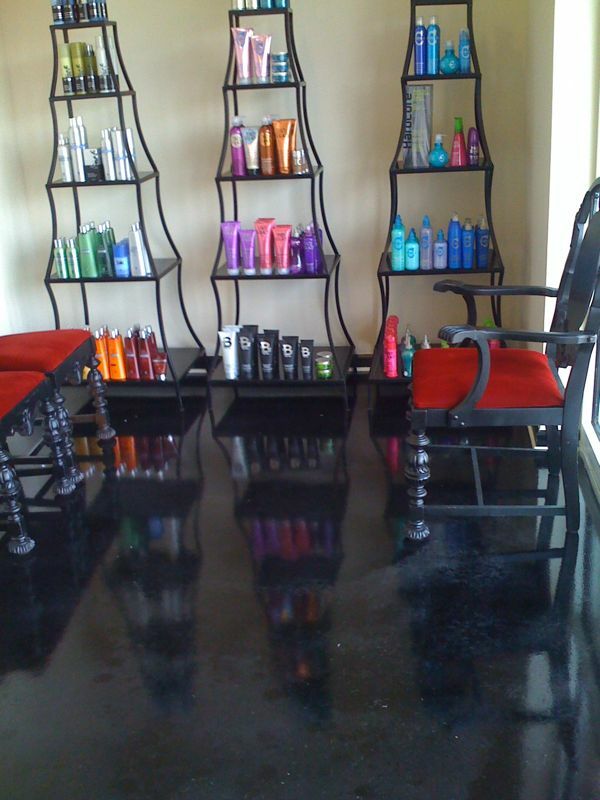 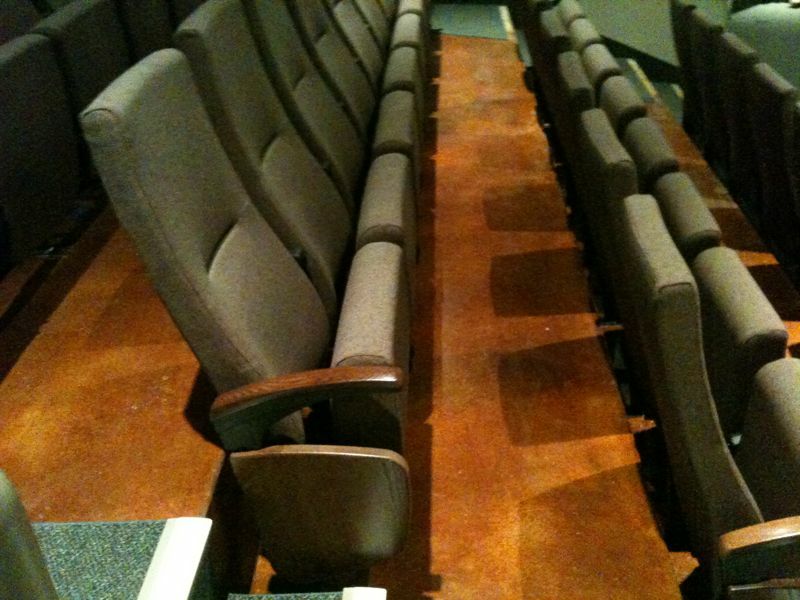 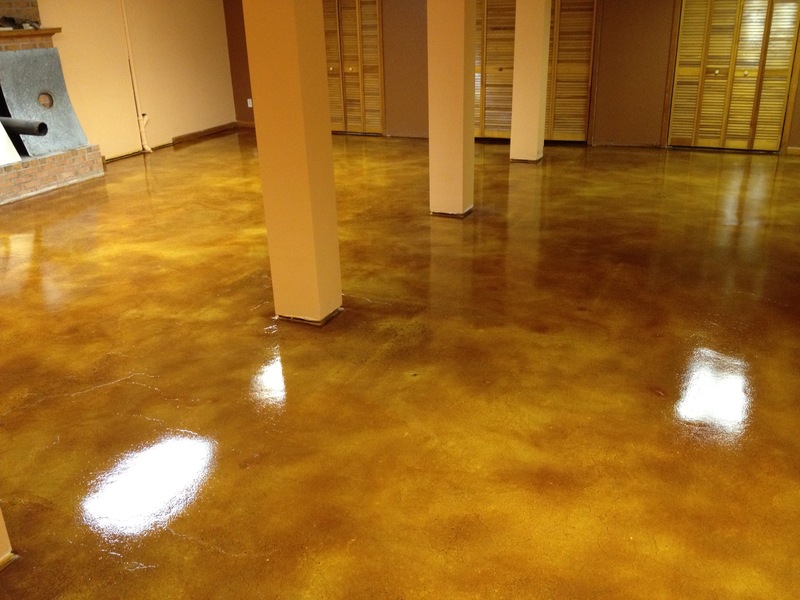 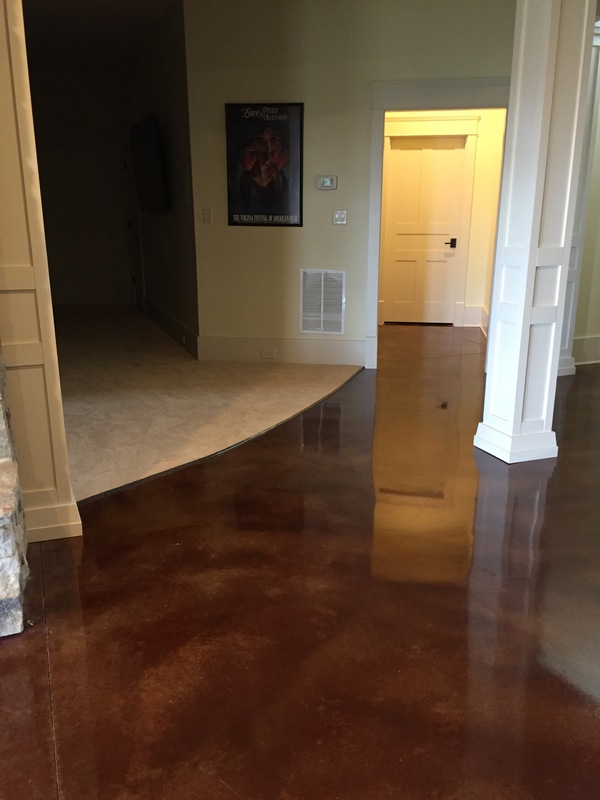 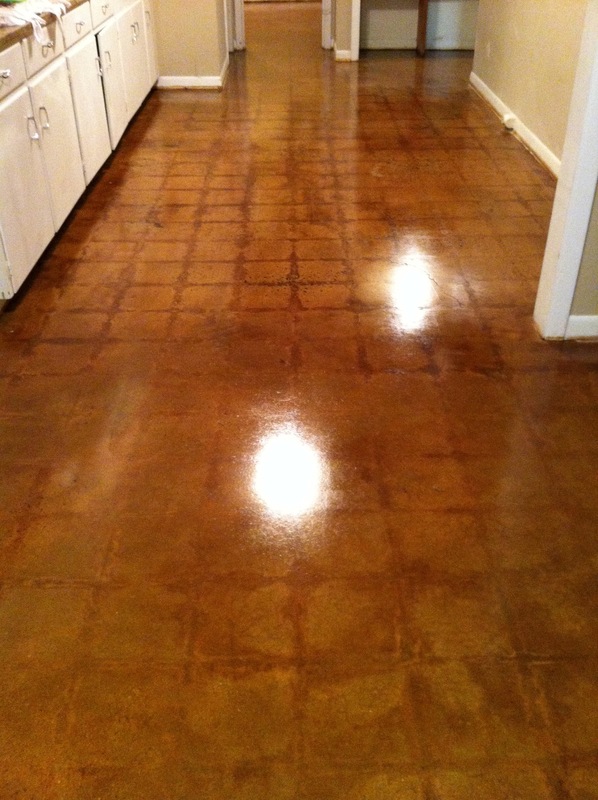 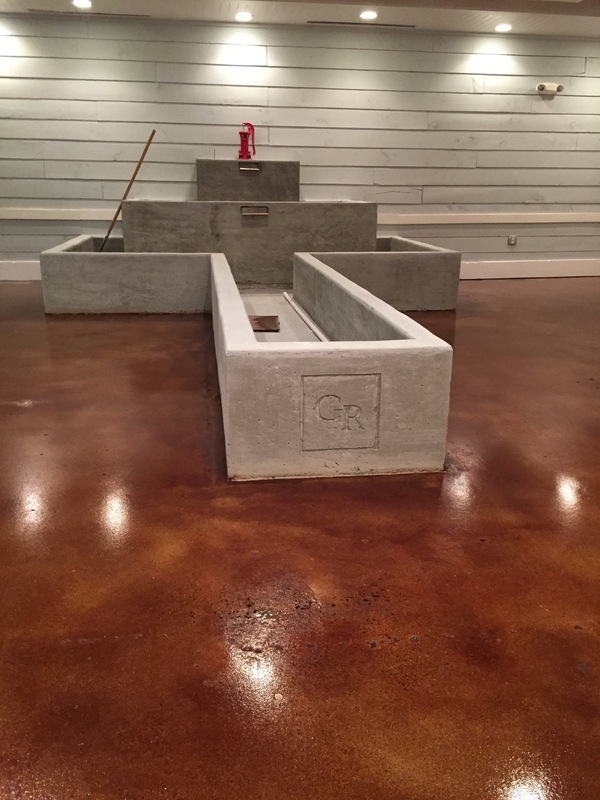 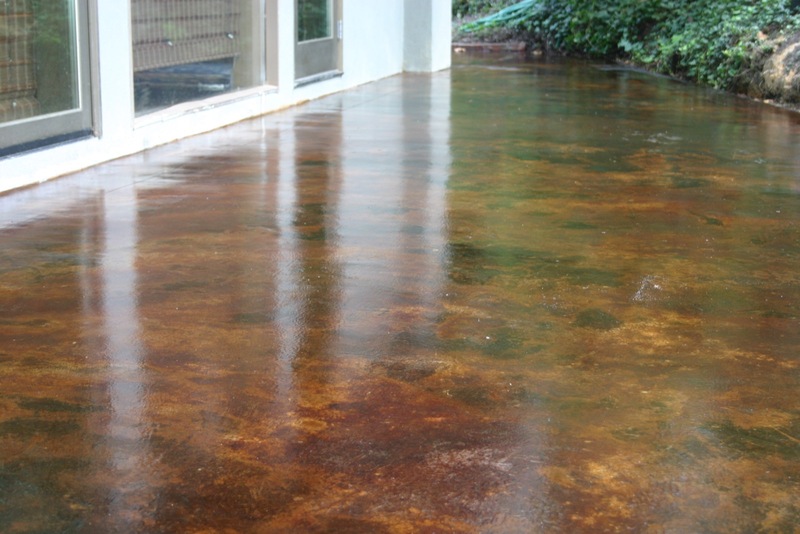 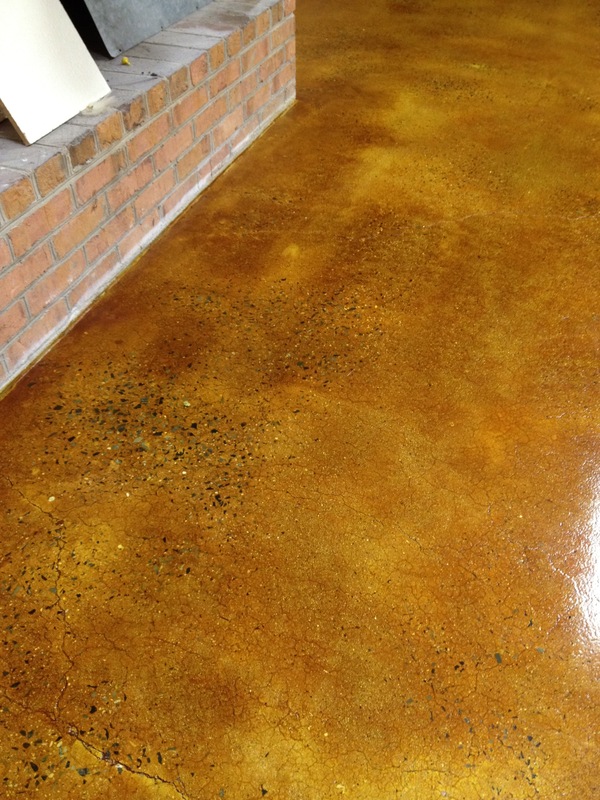 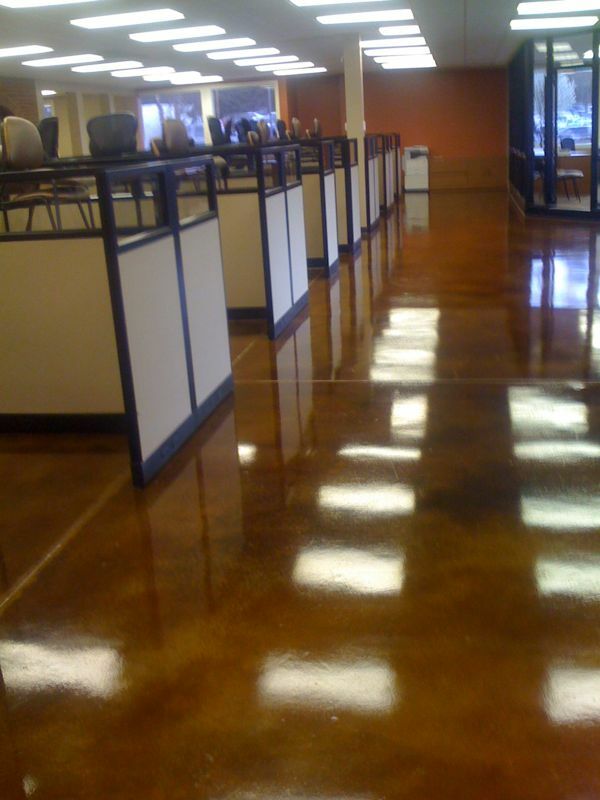 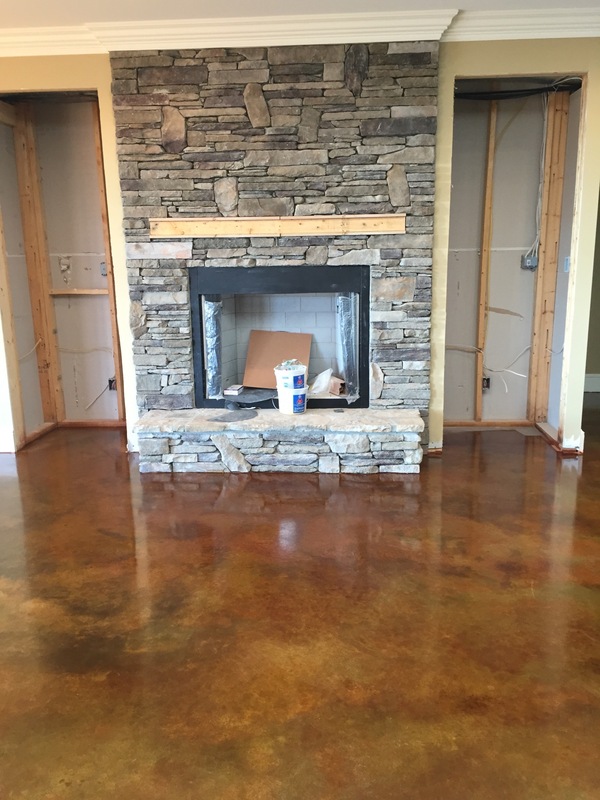 Click here to view our stained concrete color chart.